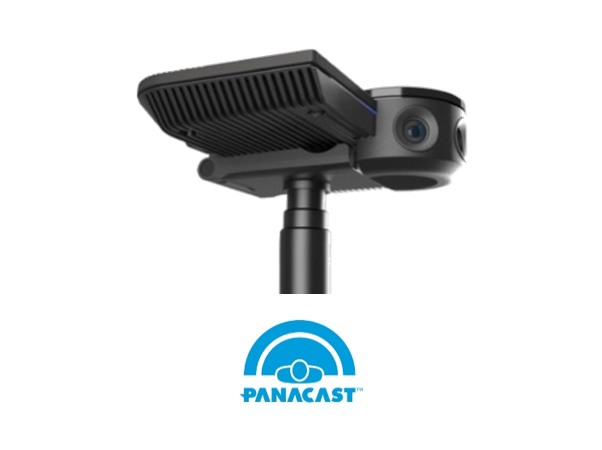 PanaCast 3 is an ultra wide-angle intelligent camera system, delivering a natural 180° view with Panoramic-4K video quality. It is a USB Plug-and-Play device and works with popular collaboration services without requiring the download of extra drivers or integration software. PanaCast is built from a desire to create a VC experience that ensures you never miss a thing!